Tupac Movie 'Notorious' Star Resurrects B.I.G. Tupac Movie: 'Notorious' Star Resurrects B.I.G. 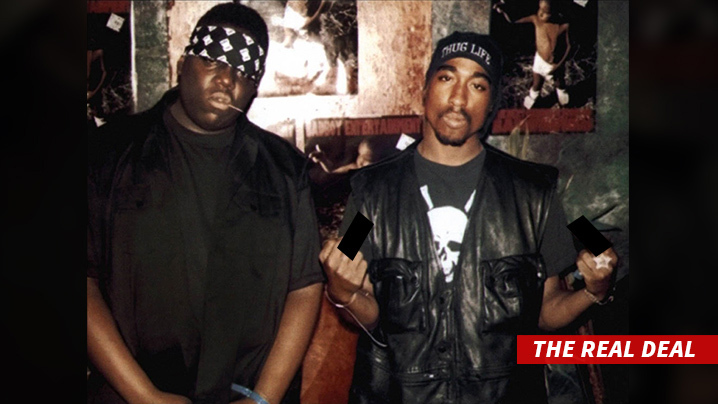 Tupac Shakur's story can't be told without Biggie Smalls ... and TMZ has learned the man taking on that role is no stranger to playing the East Coast rap legend. 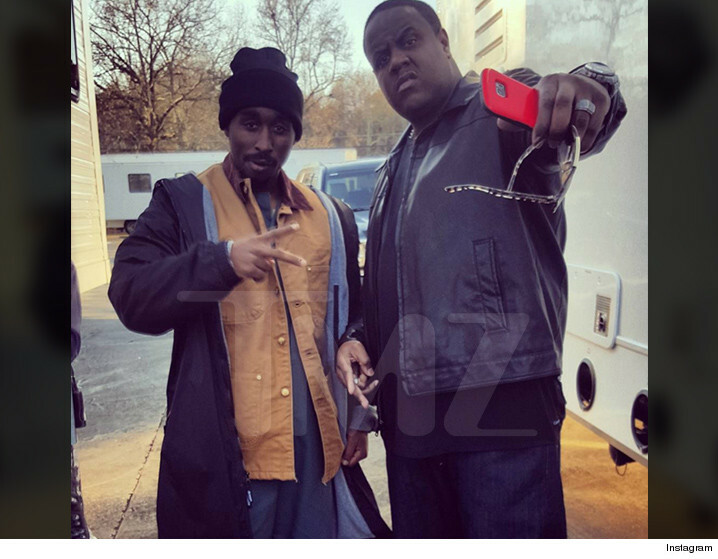 Jamal Woolard will be reprising his role as Christopher Wallace in Morgan Creek Productions', "All Eyez on Me." Woolard got rave reviews in 2009 when he played the namesake role in "Notorious." We're told producers were so blown away by Woolard's Biggie performance, he was the top choice when it came to casting. The casting is amazing and eerie ... you feel like you're smack in the middle of a raging East Coast-West Coast war ... except for the iPhone 6. TMZ broke the story ... a new Tupac movie is in the works starring a first time actor who looks like a double for the late rapper. Fun Fact: Jamal -- who also raps -- was featured on the posthumous Tupac track, "Untouchable."